Our meal plans are simple and easy! The calorie counts are built into the plans, and the plans are designed to provide you with the right amount of protein your body needs every day to function at its best. 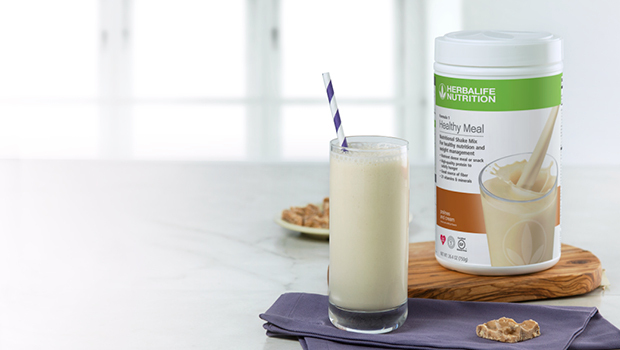 Choose your Herbalife® shakes, choose your colorful meals and choose your protein-rich snacks - it’s that simple! No two people are alike and everyone’s protein and calorie needs vary. So how do you know which meal plan is right for you? You’ll start with Step 1: the Meal Plan Selection Tools for Women and Men. The charts will help you quickly determine the suggested meal plan for you, and your plan is designed to match your individual needs for protein and calories. The Meal Plan Selection Tool will guide you to the recommended Meal Plan based on your gender, weight and height. Once you know which plan is recommended for you, you’ll go to Step 2 to see your suggested plan. Once you know which plan to follow, you’ll notice that each plan has three options: Daily Nutrition, Weight Loss and Weight Gain. Choose the option within the plan that best suits your personal goals. This Meal Plan chart shows you what a typical day will look like. You can clearly see the recommended Formula 1 shakes, meals and snacks you will choose each day, depending on your plan. • If your goal is to maintain your weight, follow the Daily Nutrition option of your recommended Meal Plan. This option will deliver the recommended amount of protein and calories to help you maintain your weight, when coupled with an appropriate exercise program. This option replaces one meal per day (typically breakfast) with an Herbalife® Formula 1 shake. • If you desire weight loss, follow the Weight Loss option of your recommended meal plan. The Weight Loss option will deliver the recommended amount of protein, but with fewer calories, to promote weight and fat loss, when coupled with an appropriate exercise program. This option replaces two meals per day (typically lunch and dinner) with an Herbalife® Formula 1 shake. • If your goal is to gain weight, follow the Weight Gain option of your recommended meal plan. The Weight Gain option will deliver more protein and calories which, when coupled with an appropriate exercise program, will help you to gain healthy weight (as lean body mass). In the Weight Gain option, you will supplement the Daily Nutrition plan with additional Herbalife® Formula 1 shakes, up to a total of three shakes per day. 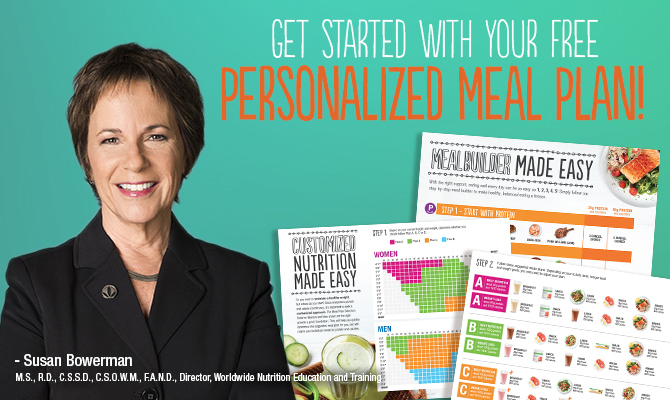 The Meal Builder tool is a simple step-by-step approach to putting together healthy meals. Meals are made up of foods from five categories: Protein, Vegetables, Healthy Carbohydrates, Healthy Fats and Seasonings. Using the Meal Builder, you can easily select the right amount of protein, vegetables, healthy carbohydrates and healthy fats, which you will use to create your healthy meals. First, choose the column that corresponds to the meal you are going to build. Then, select the amounts of food that are listed in each food group and combine items in a variety of ways to create healthy, balanced meals.